As is evident from many of our posts, we appreciate beer – in particular local brews. 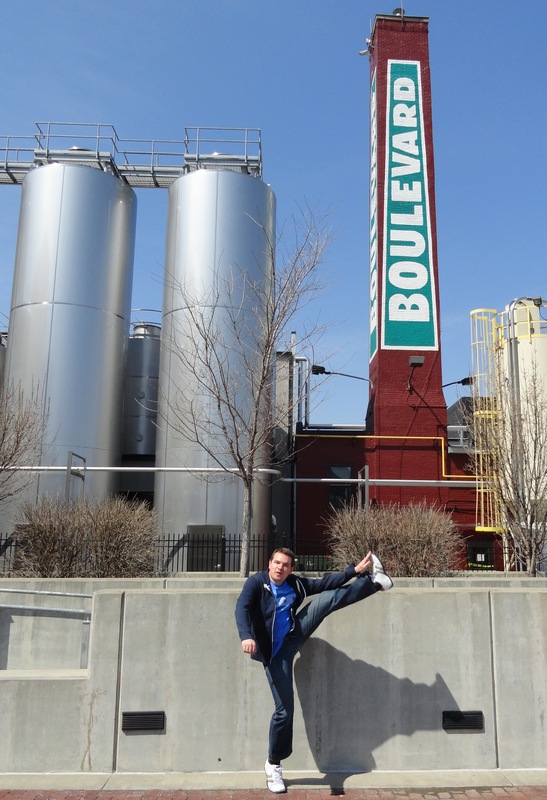 When passing through Kansas City, MO last March we decided to spend some time touring the Boulevard Brewing Company. Tours are offered free of charge every day of the week and conclude with beer samples in their tasting room. We always enjoy exploring local breweries on our trips for their unique atmosphere and product we can’t necessarily get at home. Some of our other favorite brewery tours include New Glarus Brewing Co. (New Glarus, WI), Lakefront Brewery (Milwaukee, WI), and Great Divide Brewing Co. (Denver, CO). This entry was posted in High Kick Photos and tagged Boulevard Brewing Company, High Kick, Kansas City Road Trip. Bookmark the permalink.